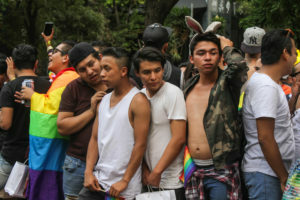 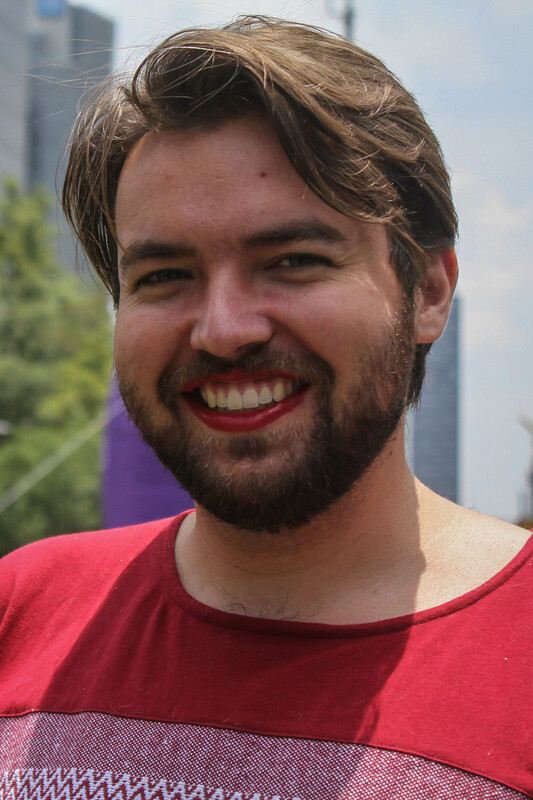 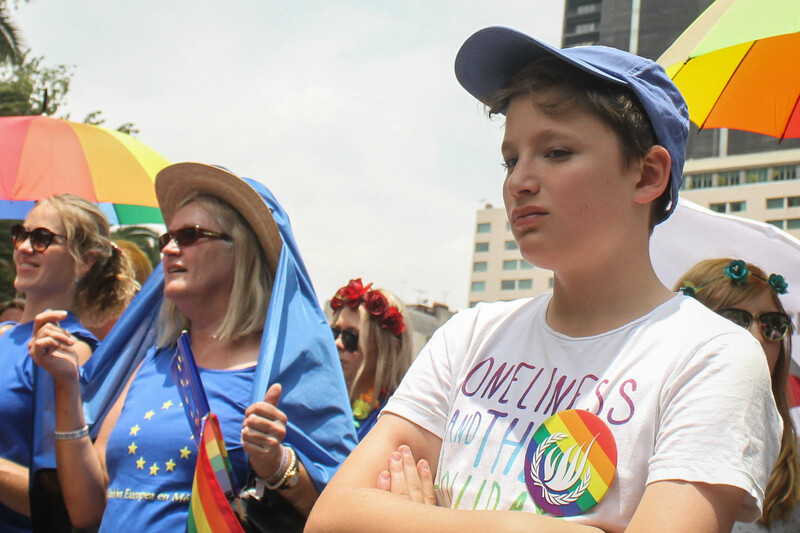 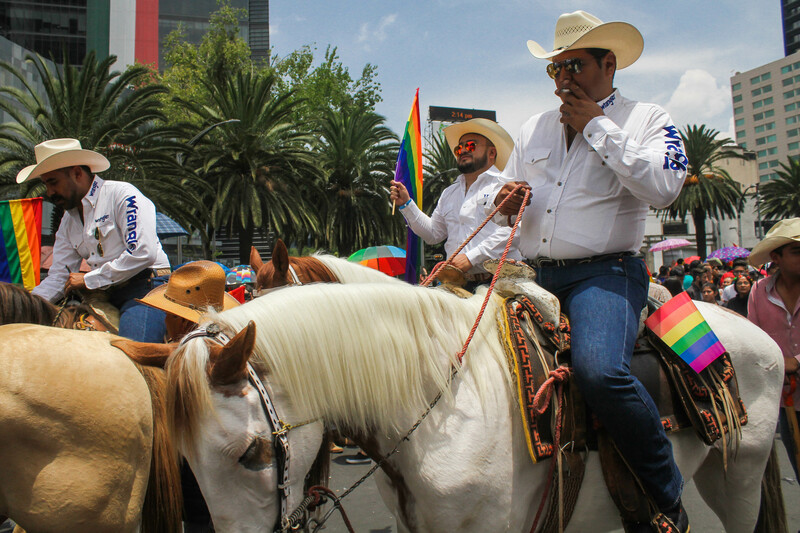 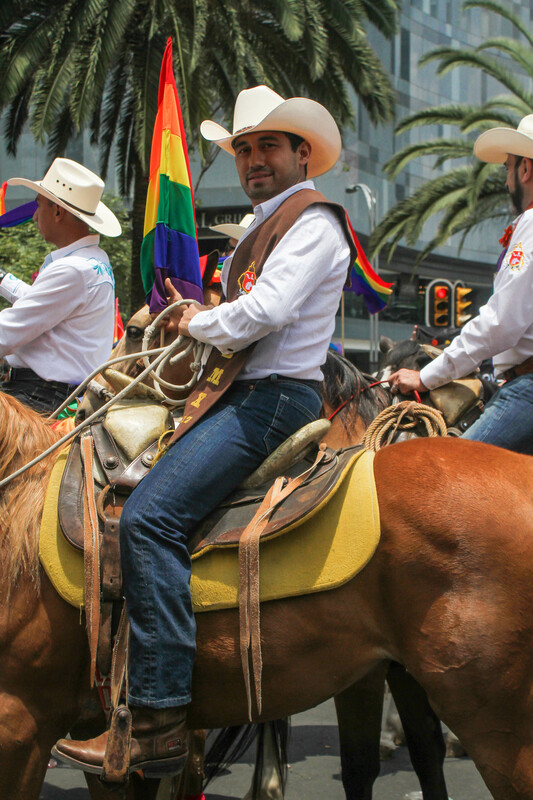 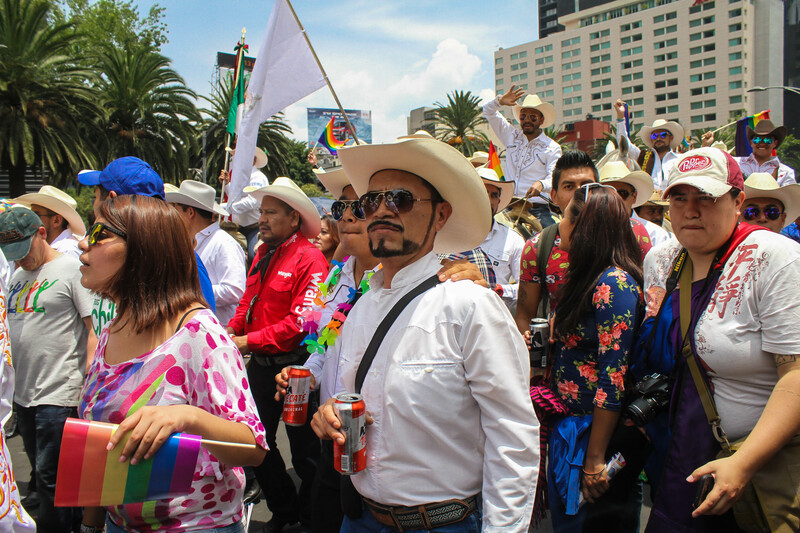 If you subscribe the the belief that Gay folk are not happy and/or welcome in rural communities (which is a stereo type of it’s own), or that LGBTQ folks have a natural tendency to move to large vibrant cities it is easy to understand why CDMX attracts so many members of the community from across Mexico and the Americas. 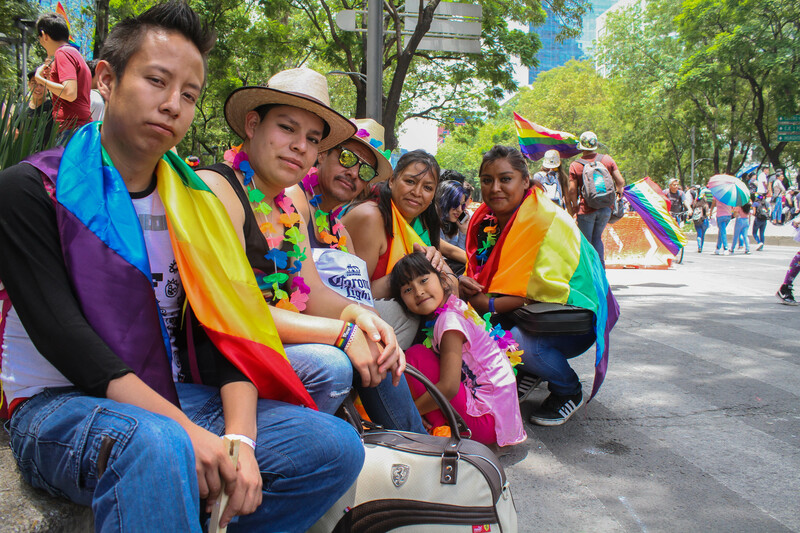 I believe there are plenty of Queer folks in rural areas and many of their neighbors are tolerant and welcoming. 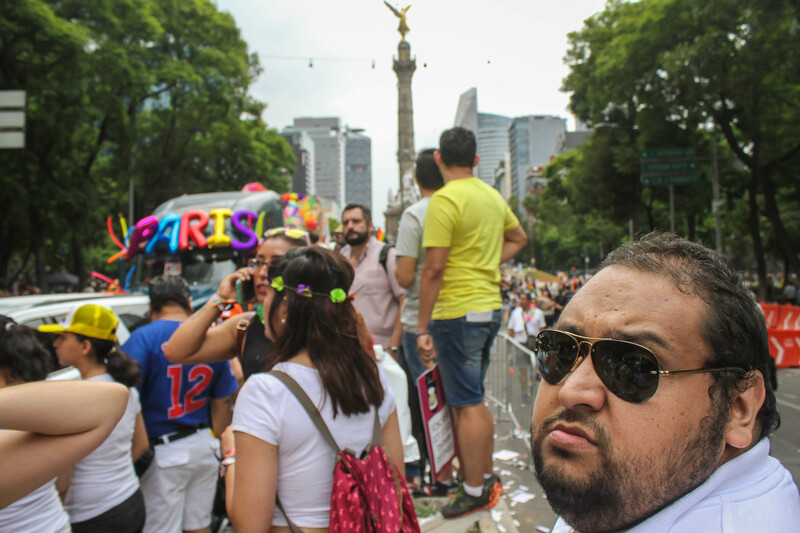 Big cities have big parades and there are not many cities bigger than CDMX. 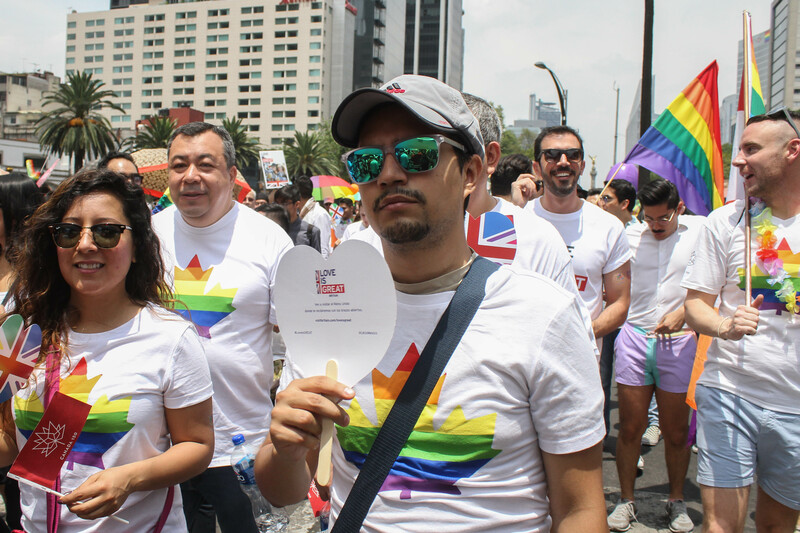 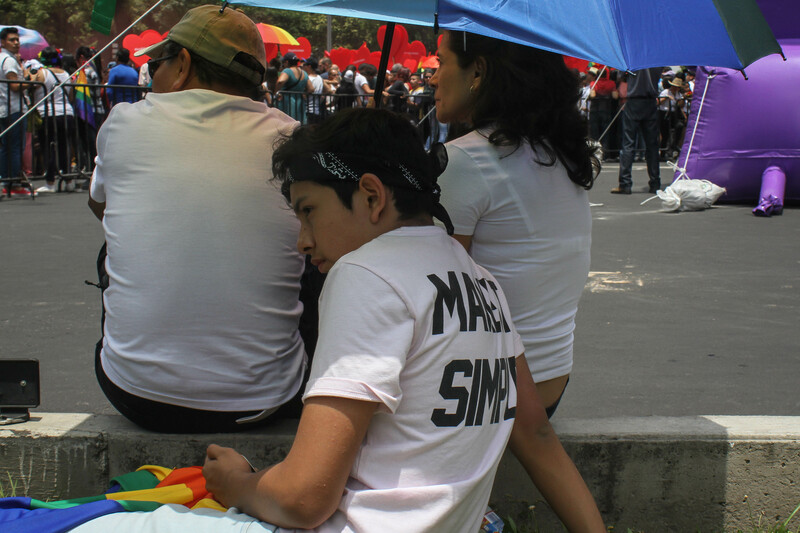 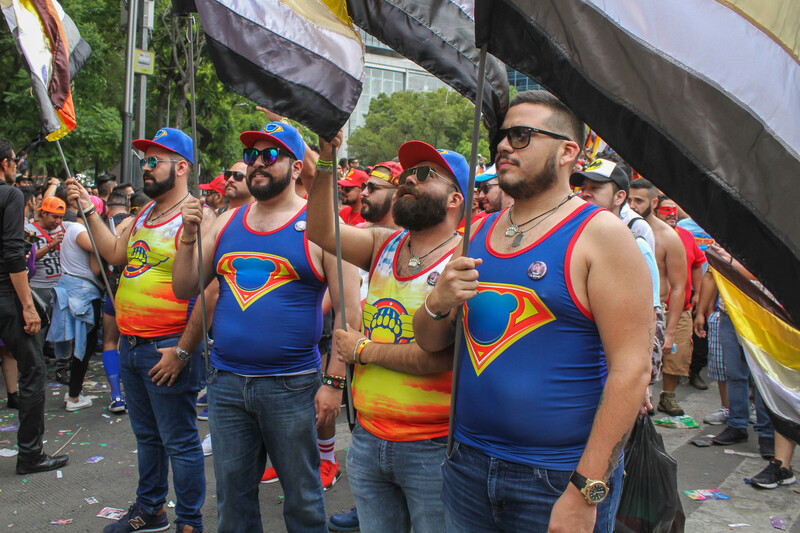 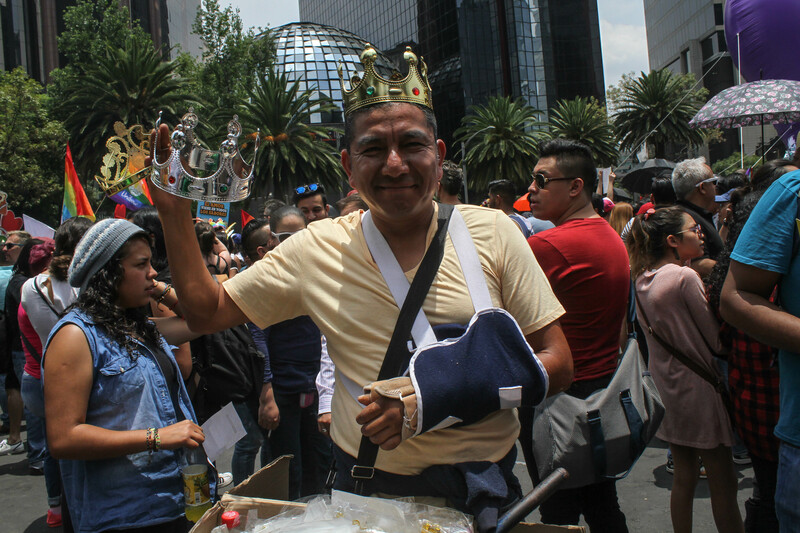 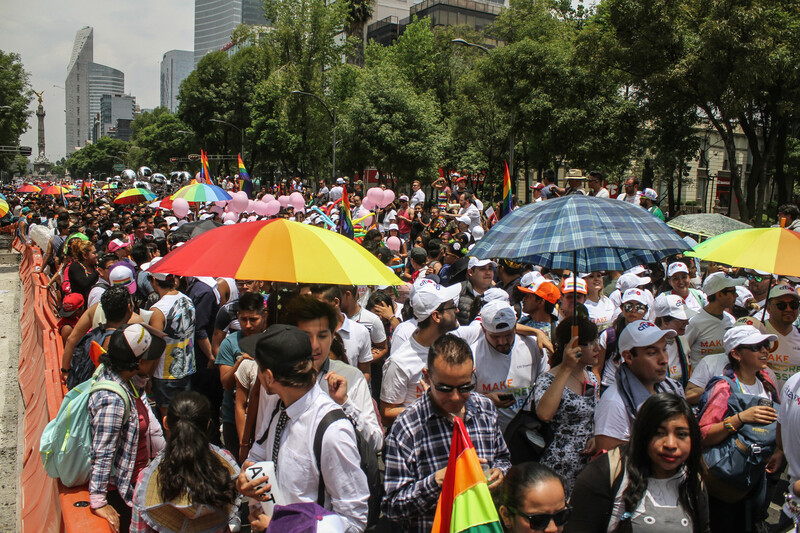 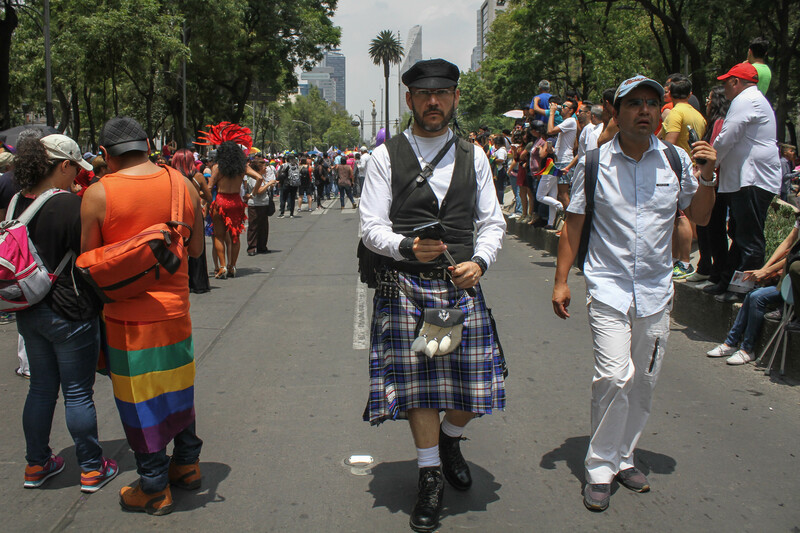 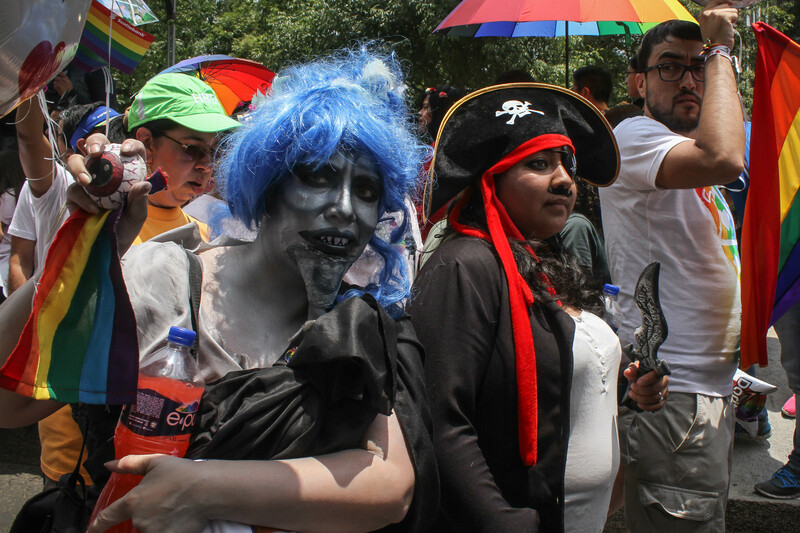 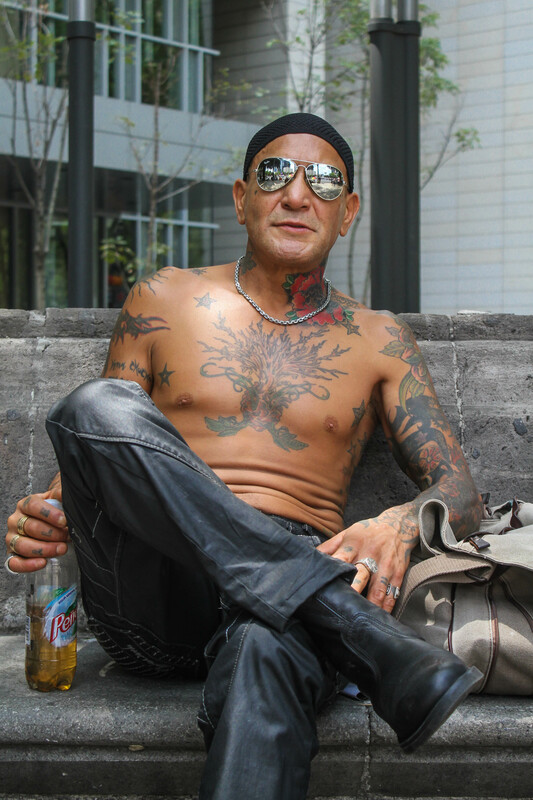 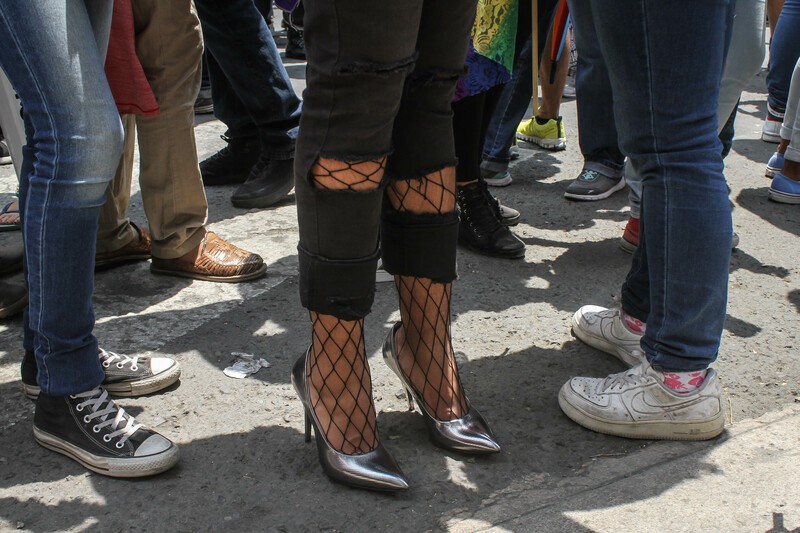 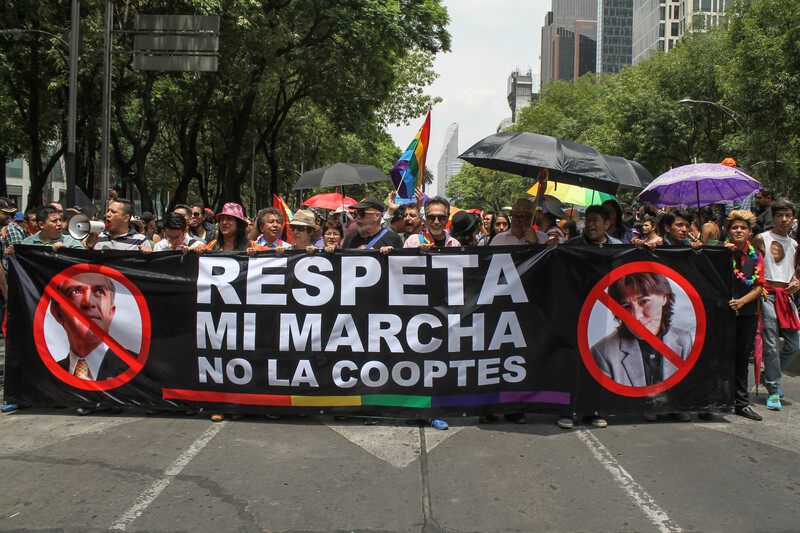 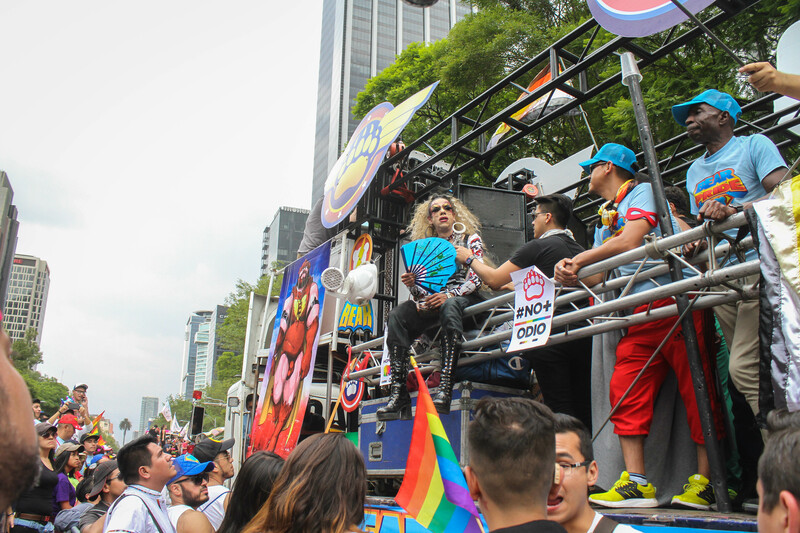 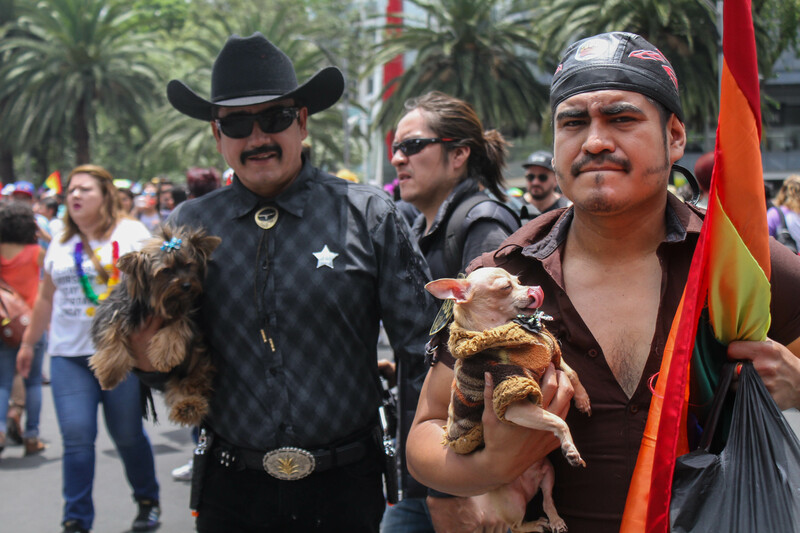 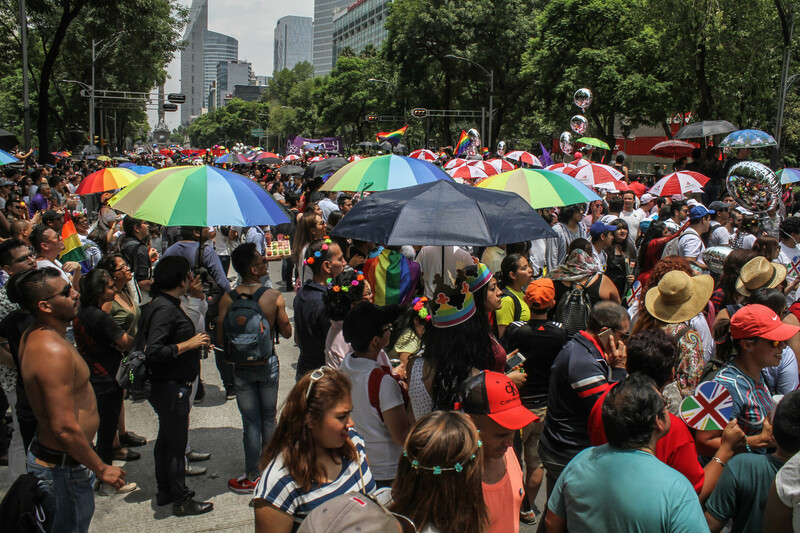 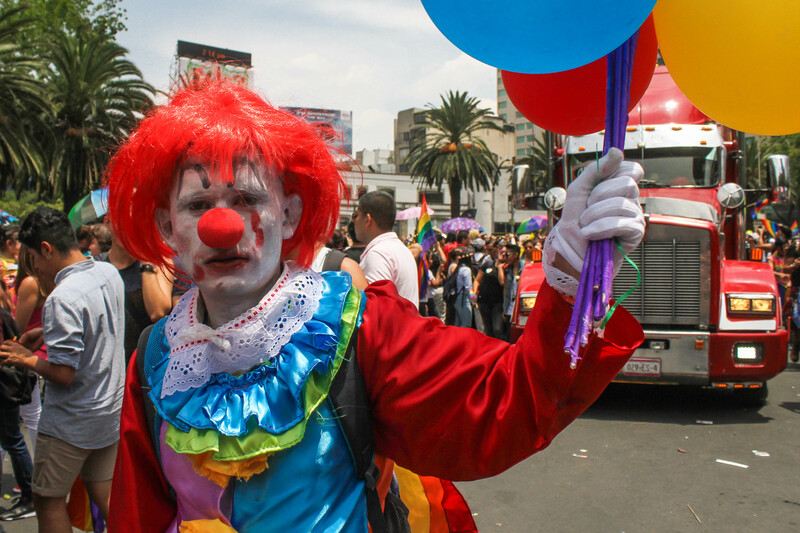 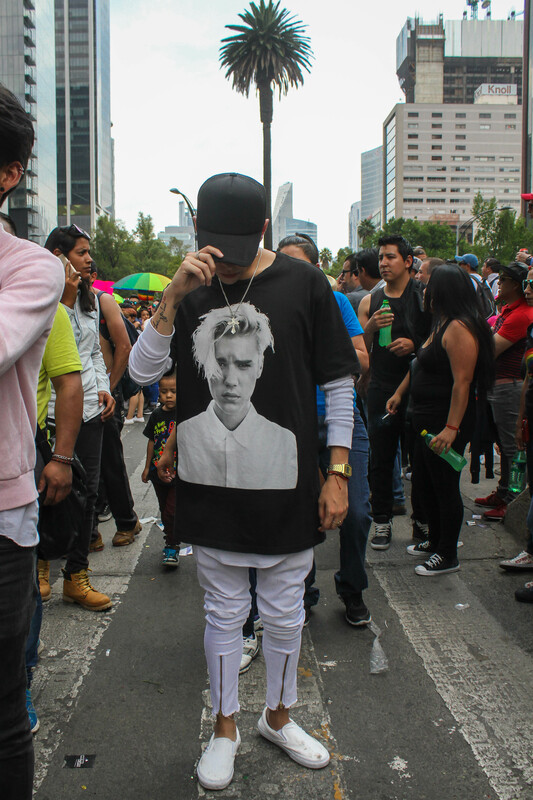 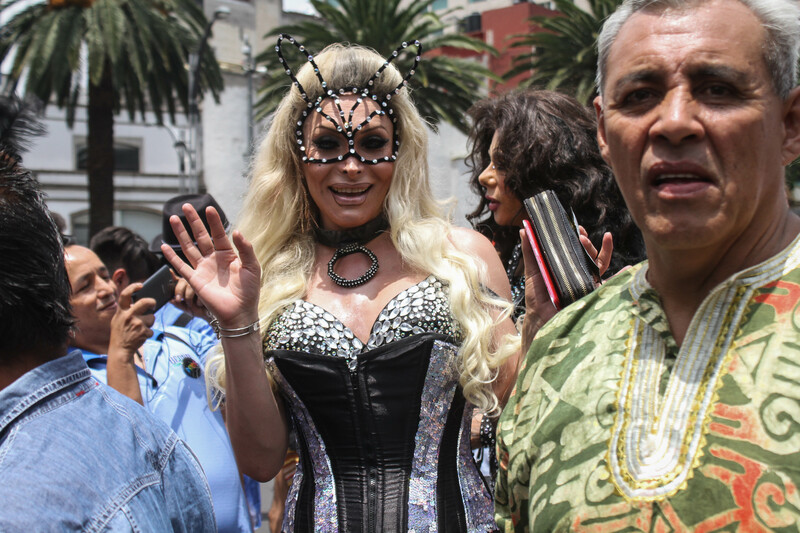 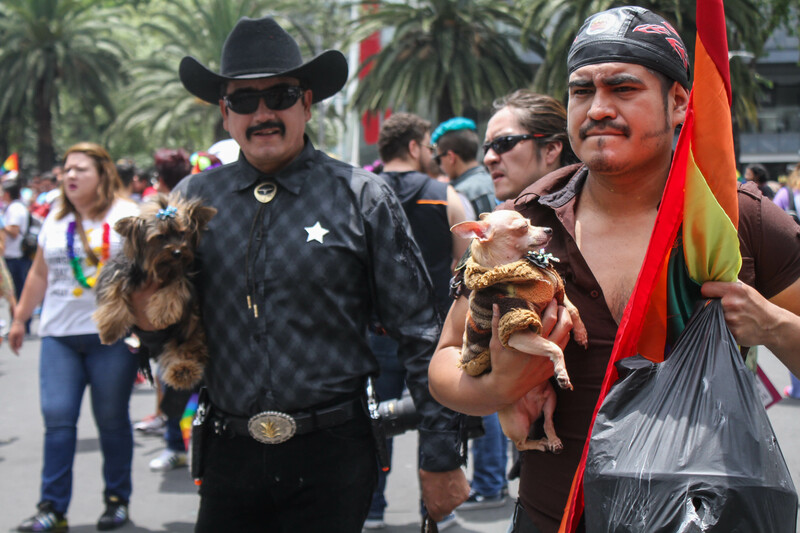 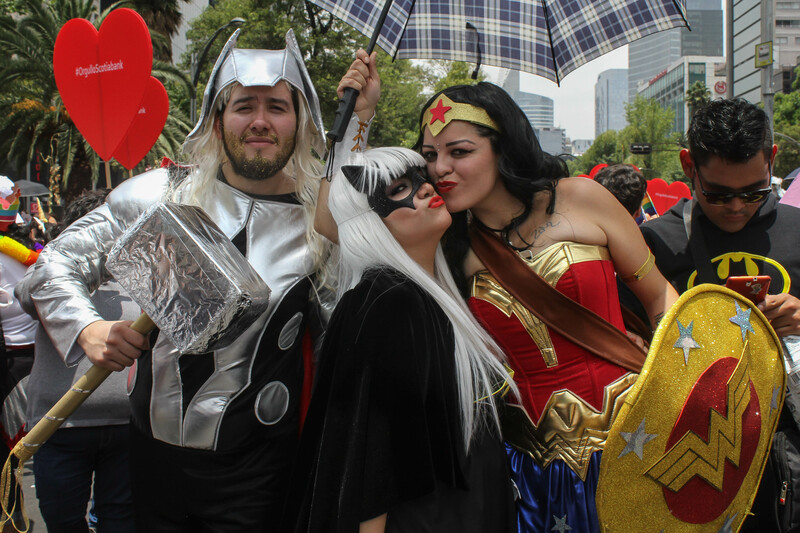 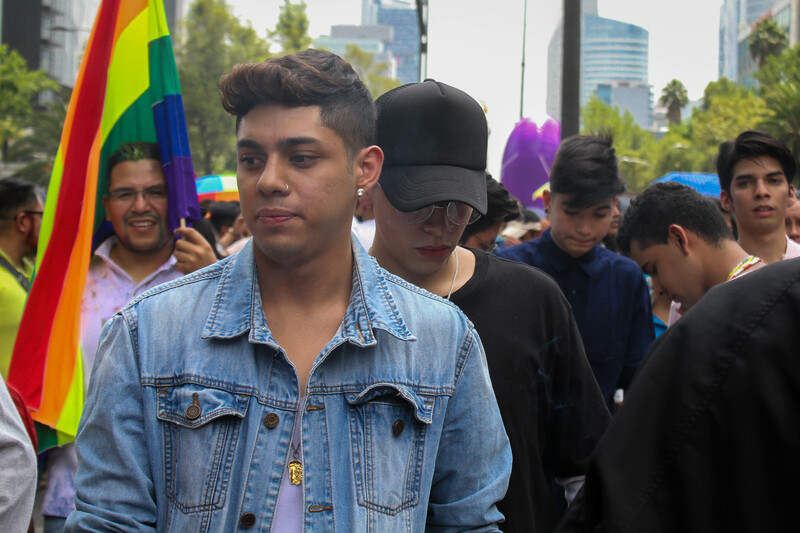 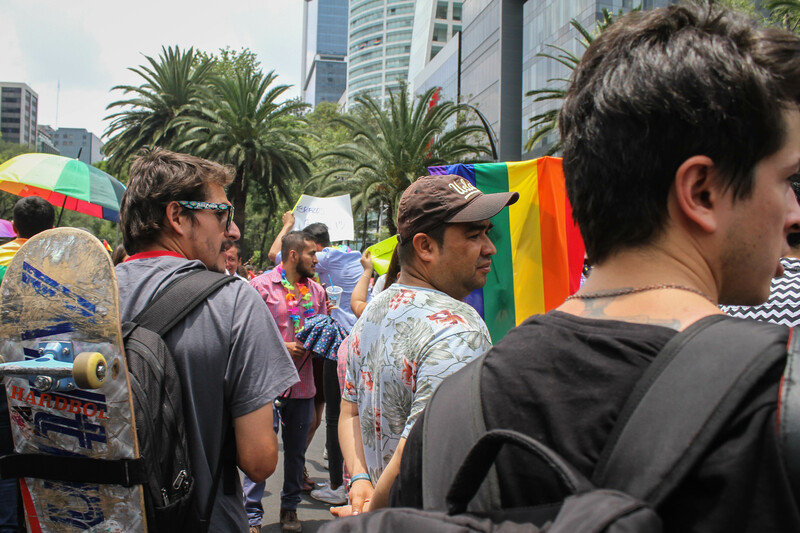 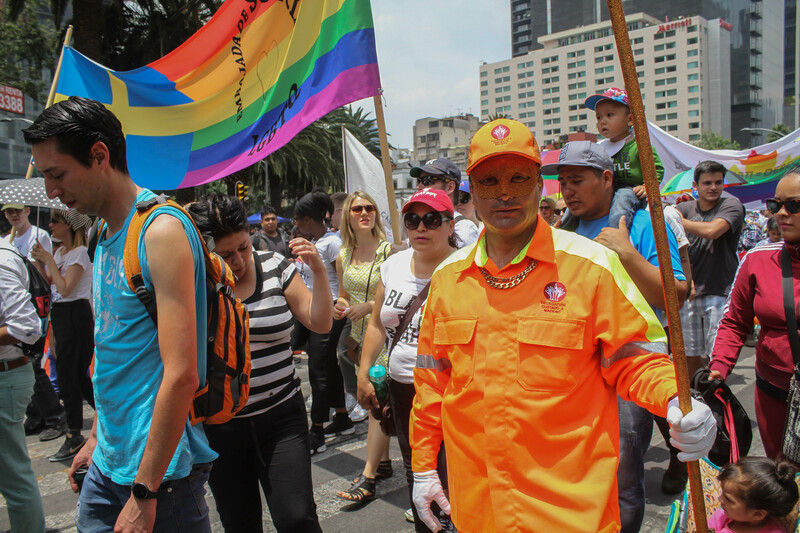 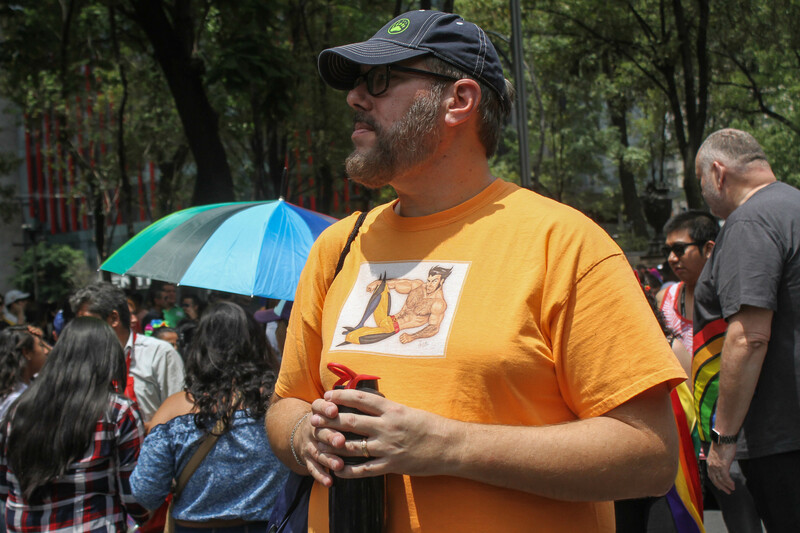 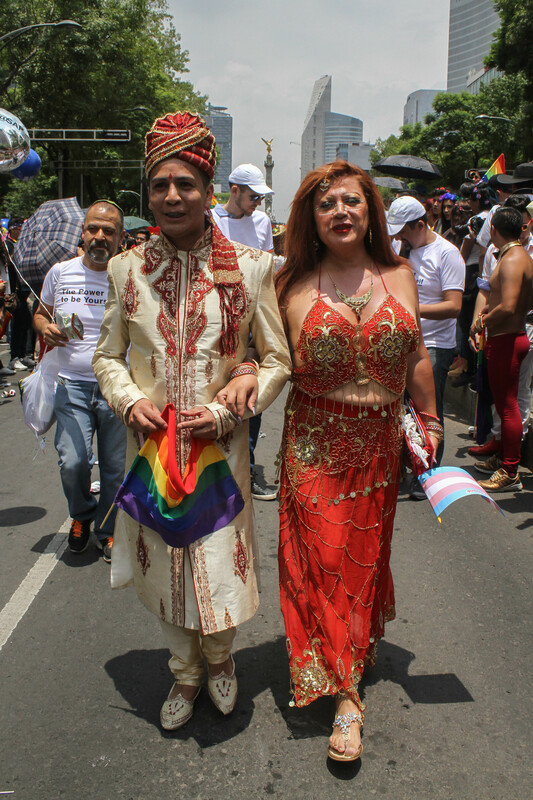 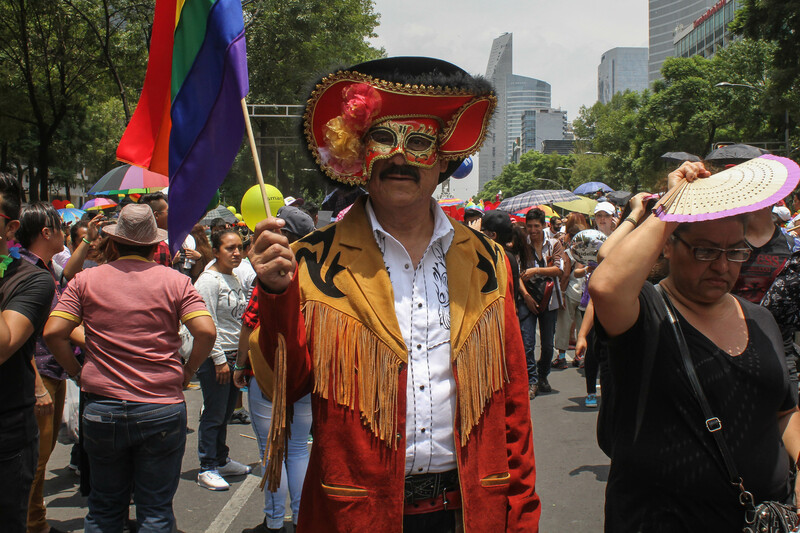 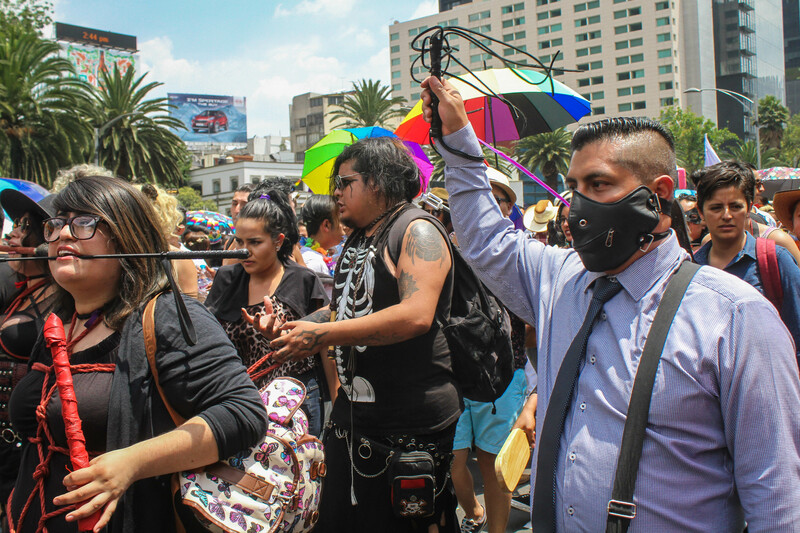 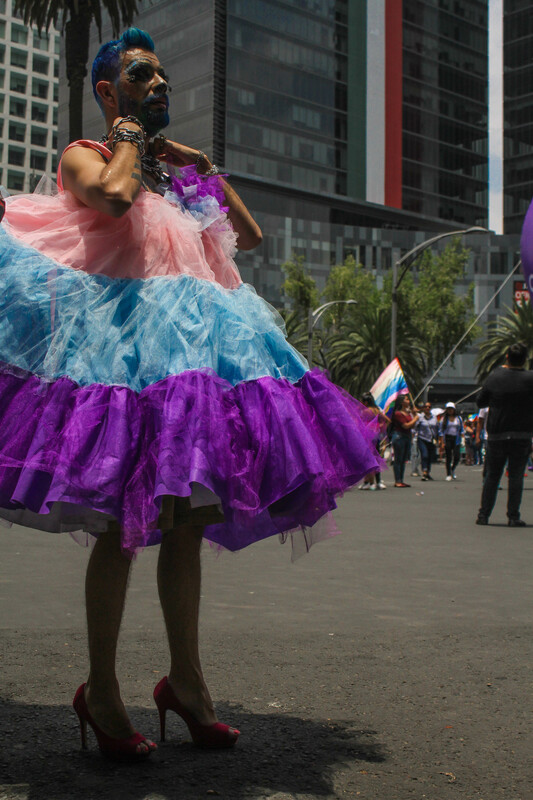 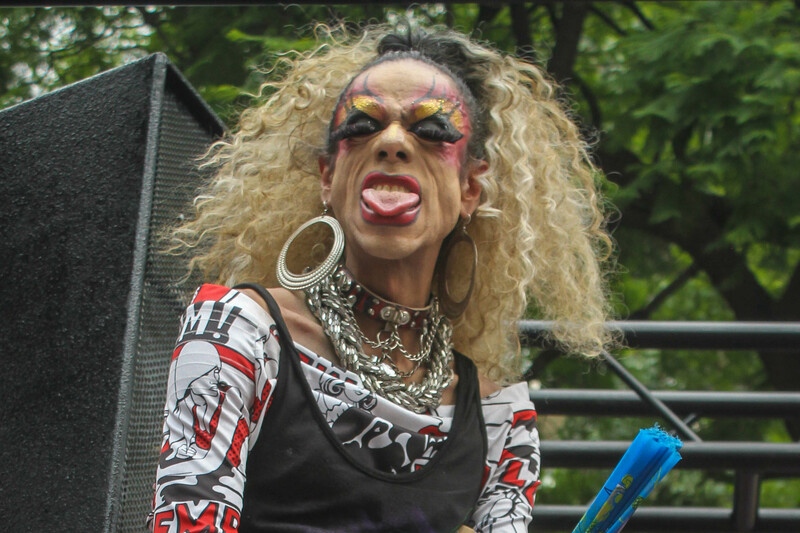 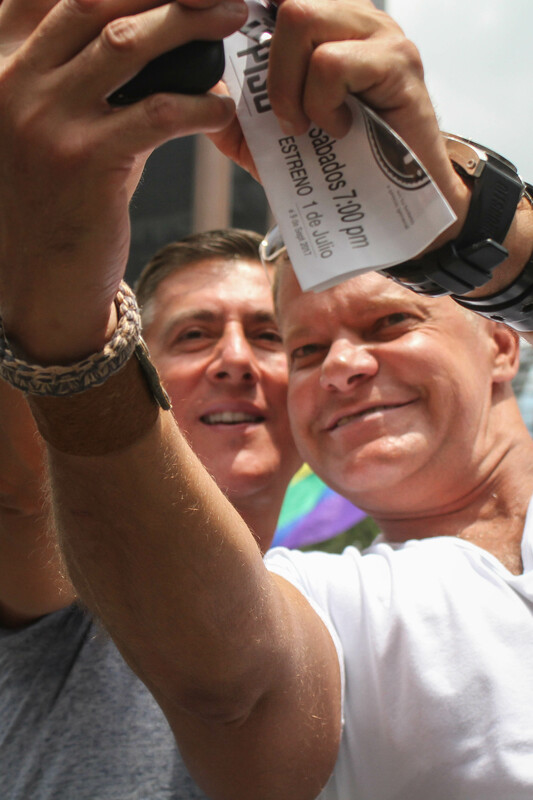 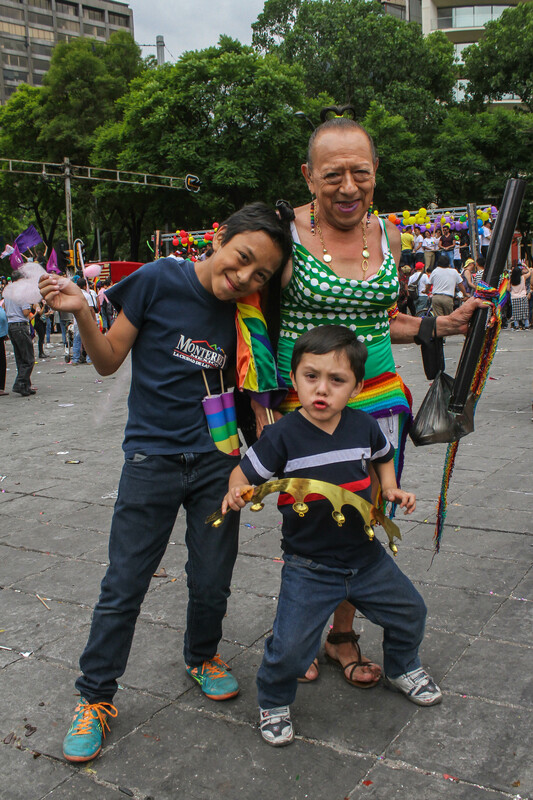 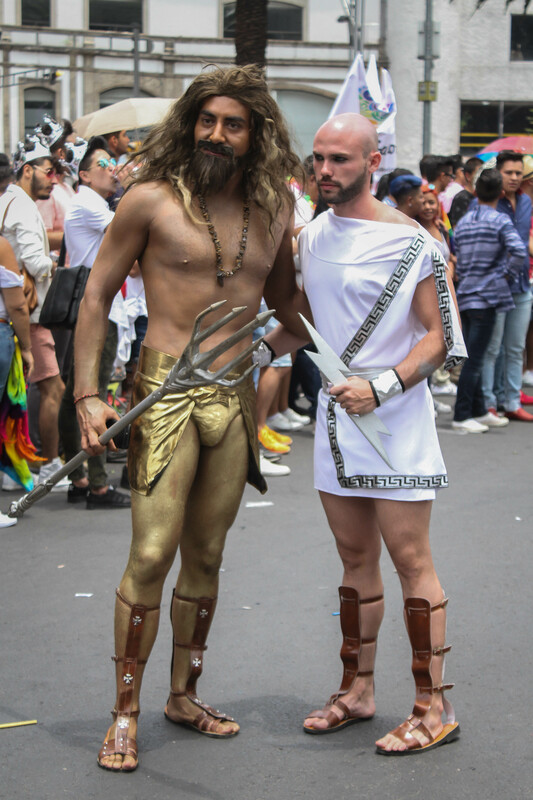 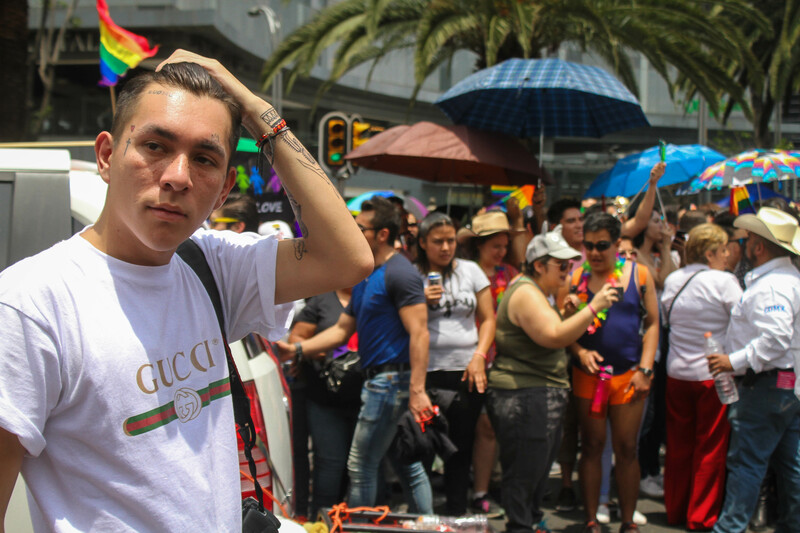 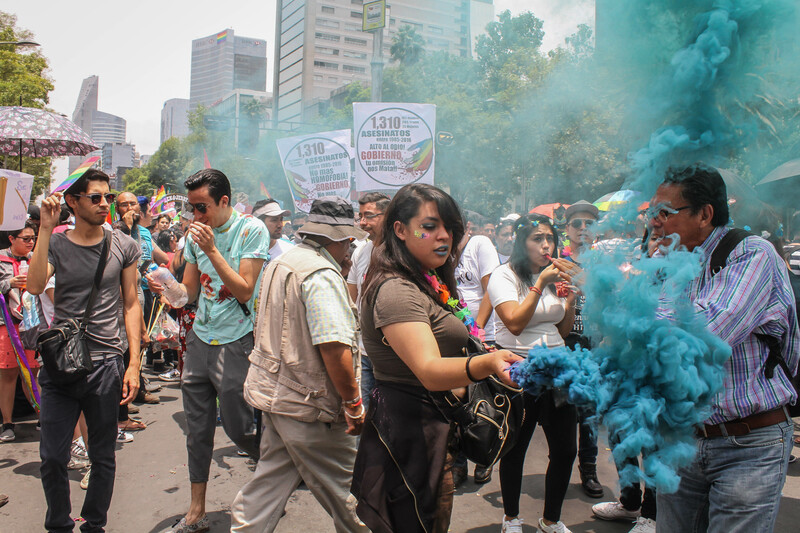 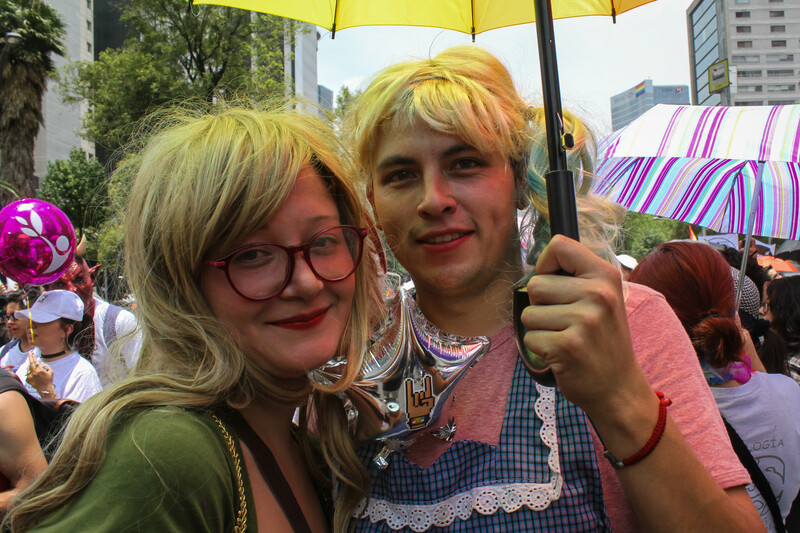 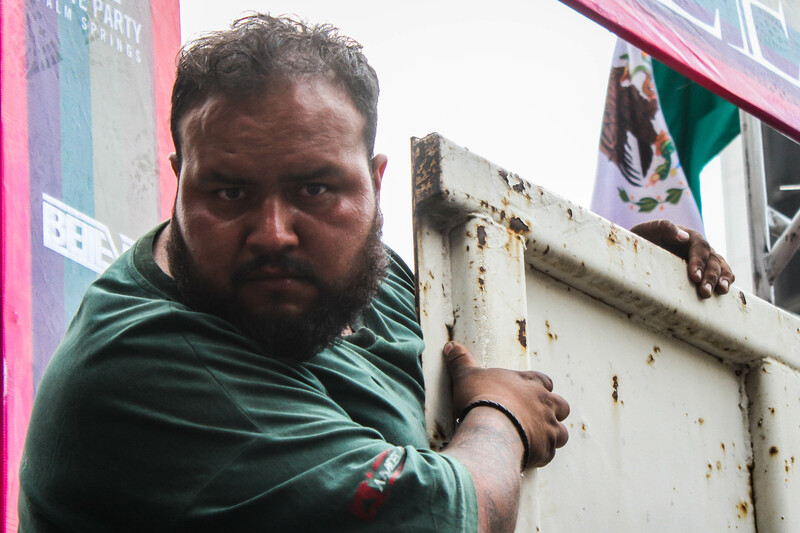 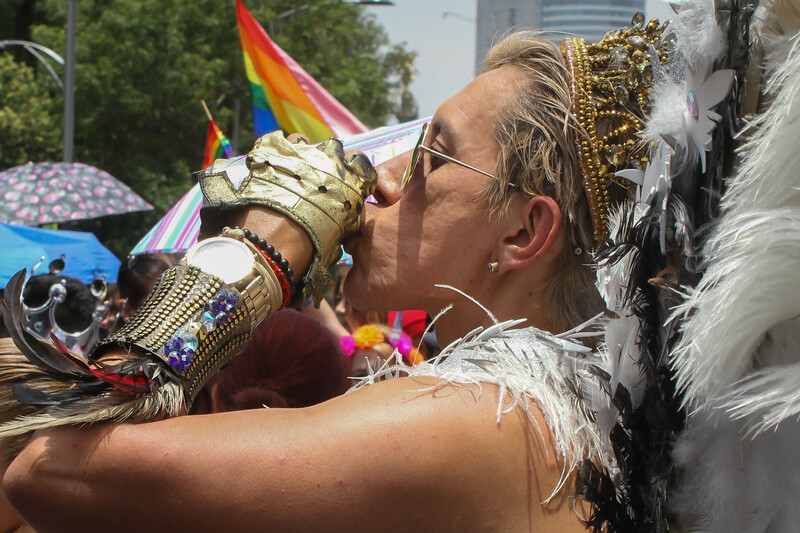 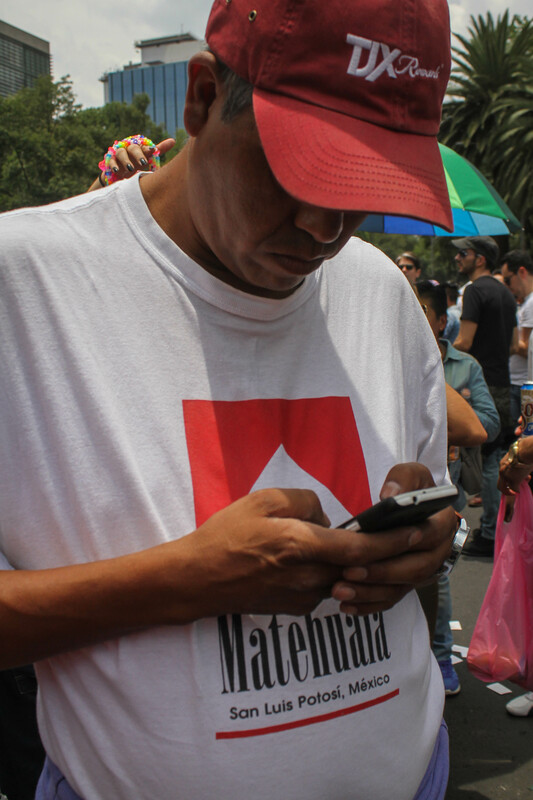 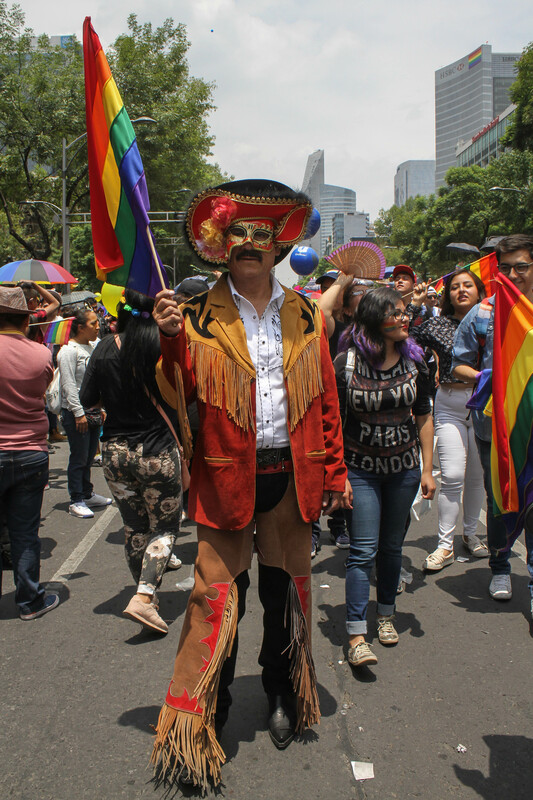 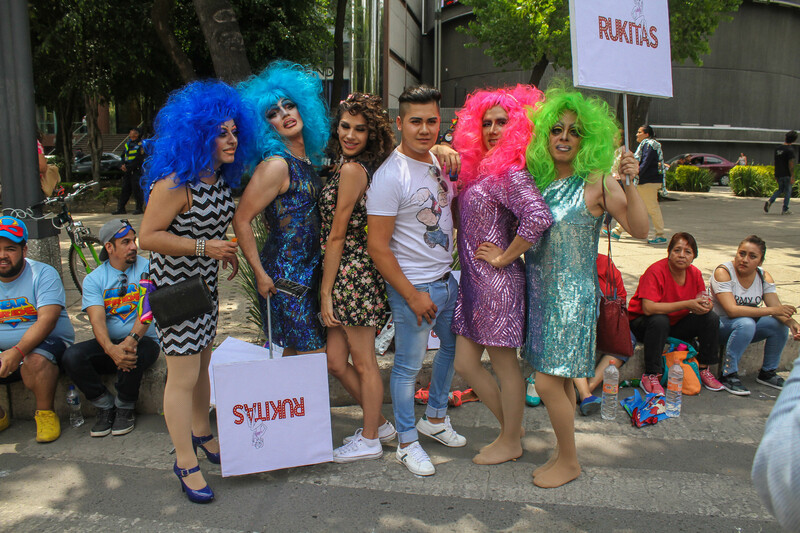 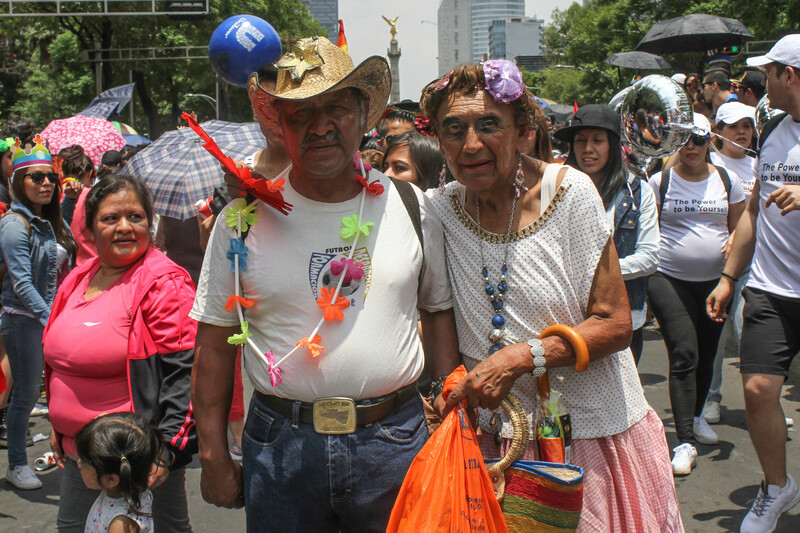 My friend Guillermo took this photos of the CDMX pride parade. 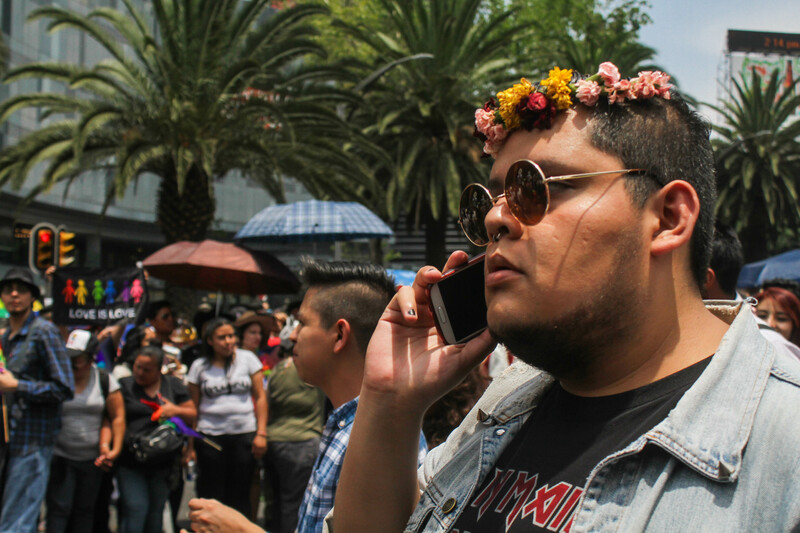 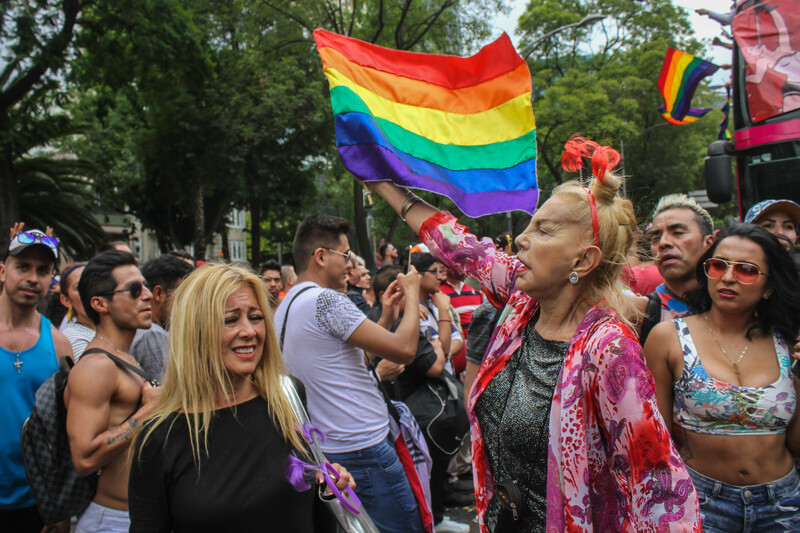 These are 60 images that show an incredible breath and depth of diversity within the LGBTQ community in Mexico. 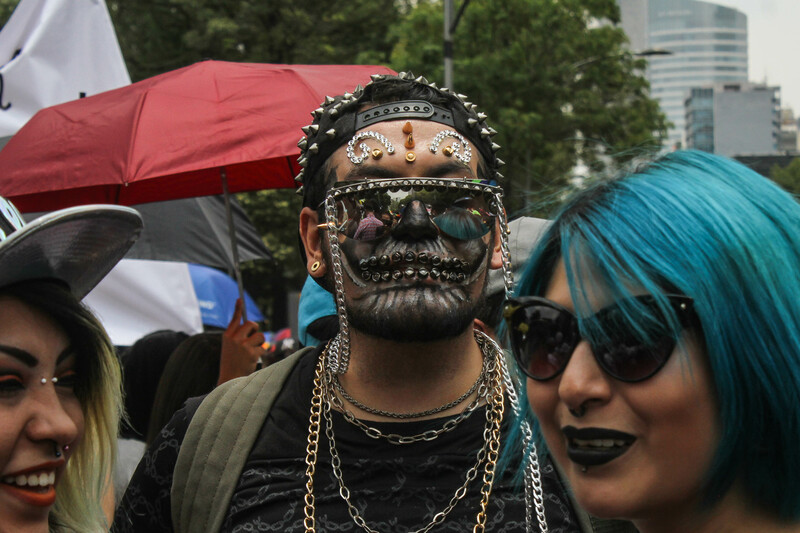 All photos by Guillermo Angulo, CDMX, June 2017.